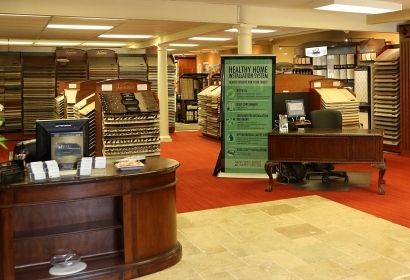 As third generation flooring experts, Venetian Blind Carpet One Floor & Home’s heritage is rooted in an unfailing commitment to provide excellent customer service and quality products. Since our beginning in 1952, the core values and strong work ethic of our founders continue to be passed on to our entire staff today. 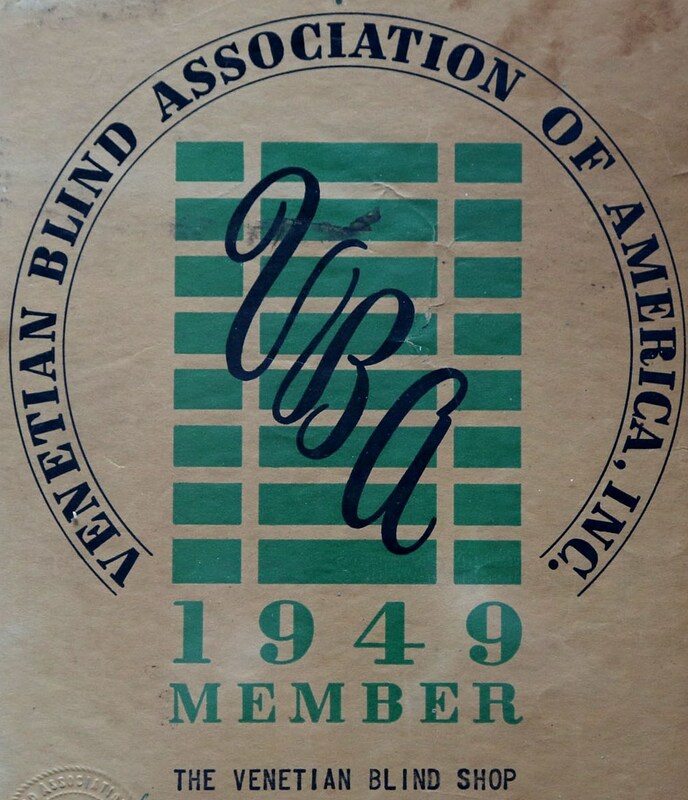 Originally founded as Venetian Blind Shop in 1946, a business that specialized in the fabrication and sale of 2” aluminum venetian blinds and roller shades, the company began to offer products like vinyl flooring and laminate countertops in the 50’s and 60’s. It wasn’t long after that higher fashion products such as carpet and tile flooring, solid surface countertops, wood blinds and honeycomb shades were added to the product mix. 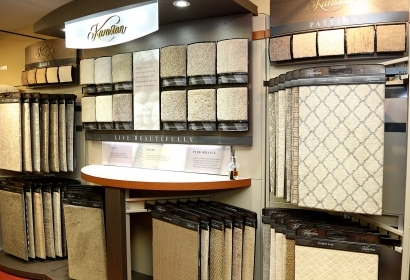 Through the years, with a focus on innovation and industry excellence, Venetian Blind Carpet One Floor & Home has come to offer an extensive selection of premier flooring, countertops and window covering products at competitive prices. When choosing between any of our fine product offerings, you can be assured our focus is on attention to detail and providing the superior quality and excellent customer service on which our legacy began. Since 1952, customers have relied upon Venetian Blind Carpet One Floor & Home to help create their dream homes. We work hard to ensure our customers receive a first-class, pleasant experience, and our superior commitment to ethics, service excellence and quality products has been recognized and awarded year after year by the Better Business Bureau. A long and successful history like ours doesn’t just happen. It is the result of hard work and an unfailing commitment to customer service. We even train our certified installers to use the latest state-of-the-art, eco-friendly installation techniques and processes to ensure that all products meet manufacturer warranties. At Venetian Blind, our customers receive more than just uncompromising quality at competitive prices – they receive peace of mind. 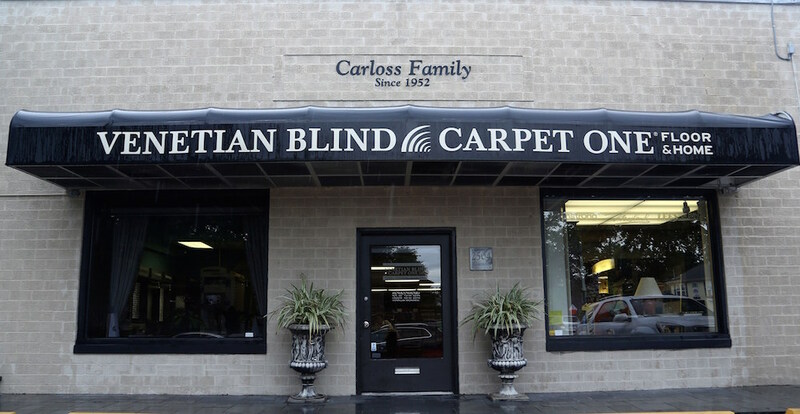 Conveniently located on Bissonnet just east of Kirby in West University, we offer the area’s most extensive selection of premier flooring, countertops, window coverings and design services in one convenient setting.